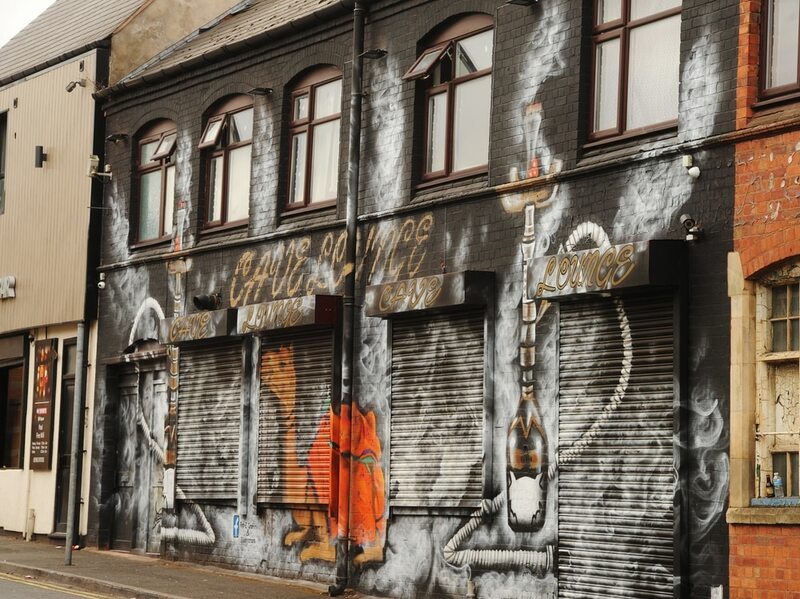 Cafe owners suspected of operating an unlicensed shisha bar are at risk of having their business shut down. 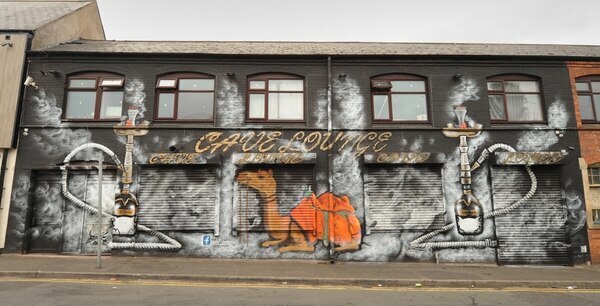 Licensing chiefs are to consider granting owners of Blakenhall's The Cave Lounge a new premises licence next week. It comes after concerns were raised the cafe is in breach of smoking regulations and is not licensed for shisha pipe smoking. 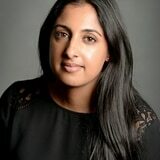 Wolverhampton Council's senior public health specialist Parpinder Singh said: “We are led to believe the venue is being used as a shisha bar with the possibility of breaching smoking regulations. The Frederick Street cafe currently has A5 consent, which is usually handed to takeaways for the sale of hot food off-site. Owners have since appealed to the council to grant it A3 permission instead, which is given to restaurants and cafes. Members of Wolverhampton's licensing sub-committee is planning to discuss the application for the cafe on Tuesday. But police officers are calling for councillors to block the application on the grounds of 'public safety'. 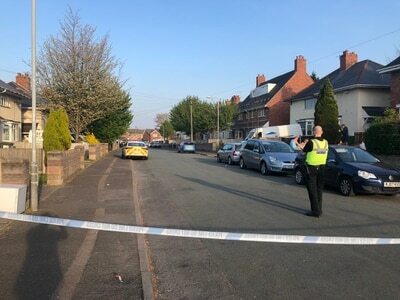 Pc Kelly Fellows-Hale, of West Midlands Police's partnerships and licensing department, said: "We are aware that this premises is only allowed A5 usage. "Officers have attended and witnessed shisha pipe usage for which they aren't licensed to do. 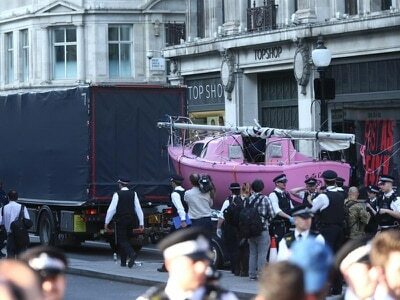 "I have requested police statements from officers attending to support this behaviour." Jalal Ahmad Said, manager of The Cave Lounge, said he was preparing to discuss the application with the council at the upcoming meeting. Recorded 'background' music will be played between 6pm and 4am everyday and only soft drinks will be sold, if the application is granted. Emergency lighting and smoke detectors will be installed and inspected regularly, while 'suitable receptacles' will be provided for cigarette litter. There will also be notices displayed across the premises reminding customers to keep noise levels to a minimum, the application said. Children will only be admitted when accompanied by an adult, while a 30-minute 'drinking-up' time has been requested. Licensing authority section leader Elaine Moreton added: “The operating schedule in its current format does not address all the licensing objectives. "I will be looking to mediate with the applicants in order to address these concerns by way of amendments or conditions to their operating schedule."